Posted in: ATP, Auckland, Australian Open, Sydney. 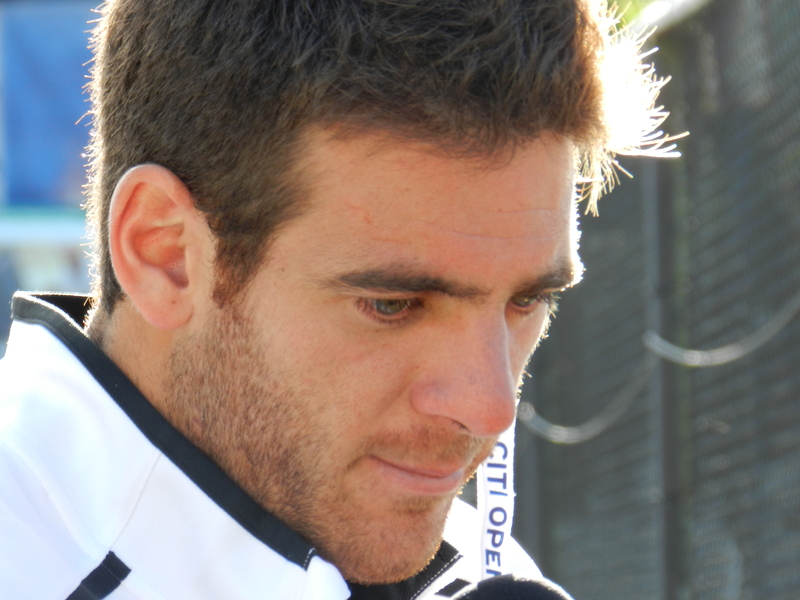 Tagged: 2014, atp, auckland, John Isner, juan martin del potro, recap, sydney. Juan Martin Del Potro needed less than an hour to run Bernard Tomic out of the building, 6-3, 6-1 and capture his 18th ATP title. In the process, Tomic was denied being a repeat champion in Sydney. Though he played well this week overall, he simply did not show up in the final. JMDP progressively improved as the week went on. The world number 5 Argentine had a tough opening match against Nicolas Mahut that went 3 sets. He also needed 3 sets against Radek Stepanek, before cleaning up his game and taking it to Dmitry Tursunov in the semis, 6-4, 6-2. Tomic beat Marcel Granollers in straights with a bagel, Blaz Kavcic in 3 sets, and Alex Dolgopolov in straights. He also dispatched surprise semifinalist Sergiy Stakhovsky, a qualifier, in 3 sets in the semis in what was a very high quality match where both guys played well and with a few key points being altered here and there, the winner could have been different. Nenad Zimonjic/Daniel Nestor beat Rohan Bopanna/Aisam-Ul Haq Qureshi in the doubles final. 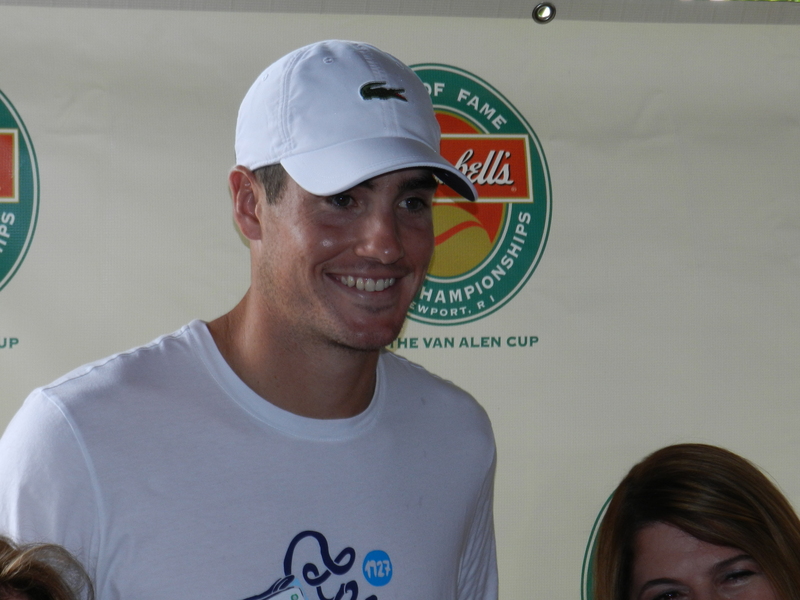 John Isner won a very high quality match against first time ATP finalist Yen-Hsun Lu, 7-6, 7-6 to capture his second career ATP Auckland title. Isner, as usual, relied on his serve to carry him through and then played clutch tiebreak tennis twice to beguile the agile baseliner Lu. Lu played some of the best tennis of his career this week and the passing shots in this final were bananas. Isner beat Lukas Lacko and Philipp Kohlschreiber in 3 sets and also needed 3 sets against Roberto Bautista Agut in the semis, where he pulled off a major comeback, as RBA choked up 6-3 with a break in the second. Lu beat Igor Sijsling in straights, Bradley Klahn in 3 sets, Steve Johnson in straights and then pulled off a remarkable upset victory of David Ferrer 6-4, 7-6 in the semifinals. Lu took it to Ferrer, playing aggressively and also played a very clean match, keeping his error count down and pushing Ferrer around. Julian Knowle/Marcel Melo beat Alex Peya/Bruno Soares in the doubles final.